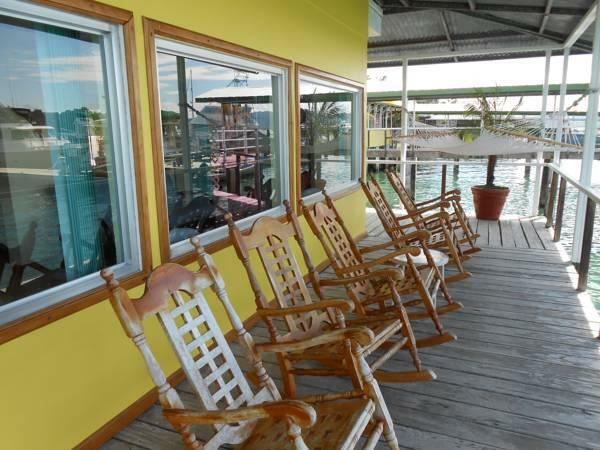 ﻿ Best Price on Banana Bay Marina in Golfito + Reviews! Banana Bay Marina is located 1640 feet from Golfito Town Center and 5 minutes’ drive from Golfito Airport. It features complimentary Costa-Rican morning coffee and free Wi-Fi. All accommodations offers air conditioning, a desk, coffee maker and flat-screen cable TV. 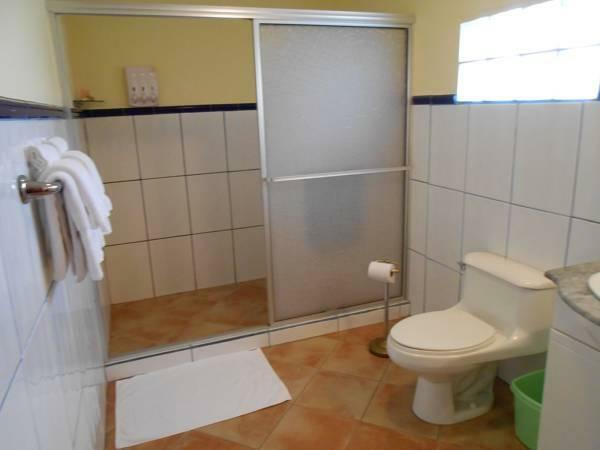 The bathrooms include a shower with hot water, as well as free toiletries. The breakfast is included. Barcon Blige & Grill to our restaurant serves international dishes and Costa-Rican food, and features panoramic sea views. Room service is available. Banana Bay Marina can arrange activities like hiking, fishing and horse riding on the beach. Other services at this property are laundry, storage luggage. Free private parking is possible on site.